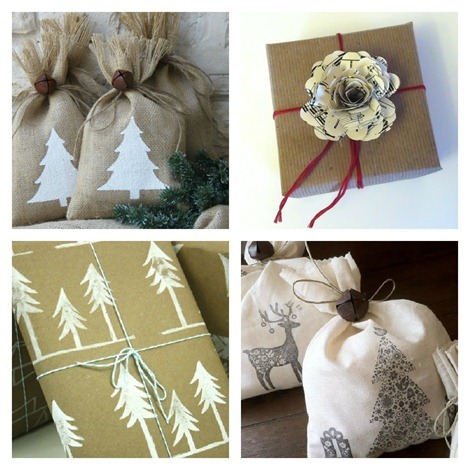 Wrap up your gifts with handmade wrapping supplies! I love beautiful packages under the tree! You will love the selection of gift wrapping available on Etsy and it can all be delivered right to your door. Why go with boring old paper when your gifts can shine with style?? It’s always nice to add a little handmade touch to gifts for your friends and family. 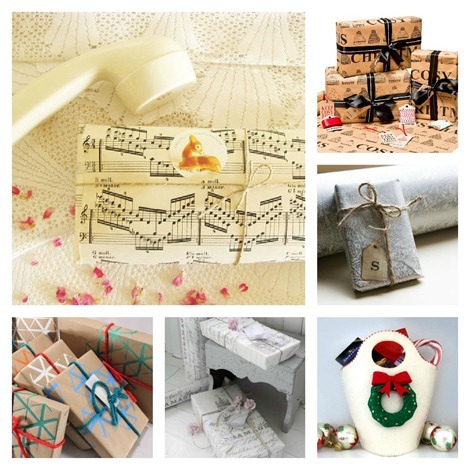 I hope you found a little wrapping inspiration! Etsy is a fabulous place to buy all your paper, ribbon and even colorful tape…make you gifts look extra special this year! For some reason, I almost enjoy wrapping the gifts than the gifts themselves! So fun and festive! Talk about pretty presentation~ Love the rustic elegant looks!